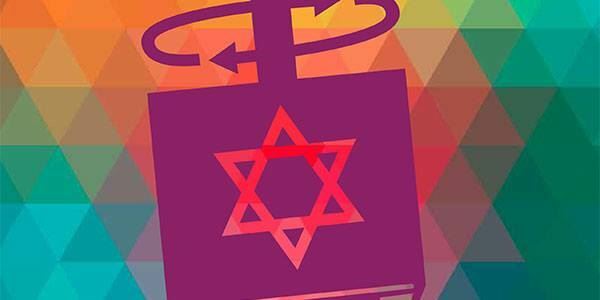 LGBTQ families and kids of all ages are invited to make friends while decorating their own dreidels, and learning how to play this beloved Chanukah game! Enjoy Chanukah treats, sing traditional songs, and listen to stories as we’re reminded of the joy this holiday season brings. Come for an exploratory event teaching about Chanukah through fun and games! Children and adults will have opportunities to personalize a driedel, and just play. Plus, adults can connect with other LGBTQ families. Presented in partnership with Rainbow Families (the DC area’s largest network of LGBTQ-parented families) and GLOE Youth & Family — an initiative of GLOE - GLBTQ Outreach & Engagement at the Edlavitch DCJCC.